The successful delivery of turkeys to this new territory is just one example of how our global supply network gives customers access to Hybrid genetics anywhere in the world. Some exciting news from the Hybrid Turkeys technical sales and service team in reaching new markets. 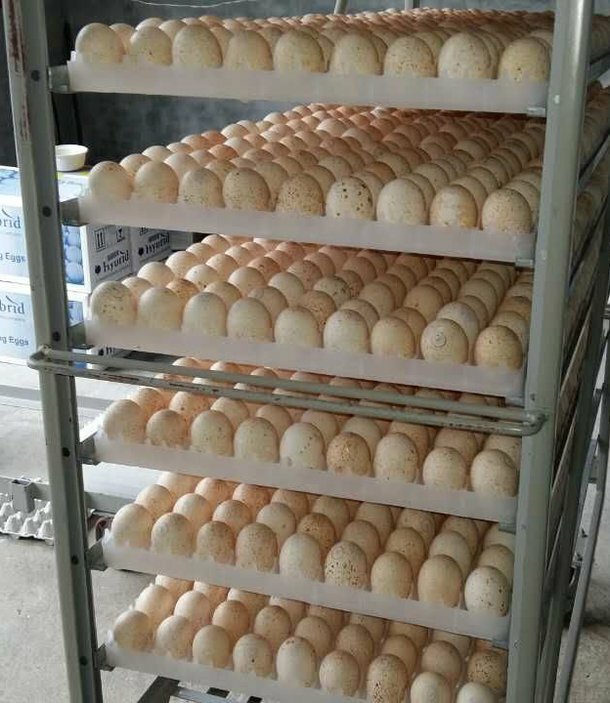 We are happy to report on our first delivery of Converter parent stock hatching eggs to China. Supply to China has been a challenge in the past due to inspection and quarantine regulations from the Chinese government. The global planning team, including the logistics teams in France and Canada, worked in close collaboration to achieve this exciting milestone. 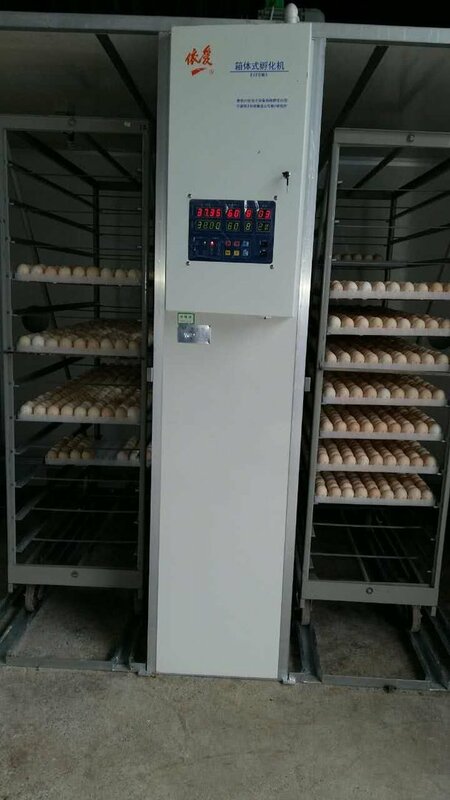 After delivery in Beijing, the customer transported the eggs to be hatched and raised in isolation from outside visitors for 60 days. Following the isolation period, our technical support team members will assist the customer in transporting the birds to his farm in Dujiangyan, located in Sichuan province. The turkeys technical support team plans to be available at every stage of production to give guidance and recommendations on environmental conditions, biosecurity, and nutrition in order to ensure full genetic potential is achieved. 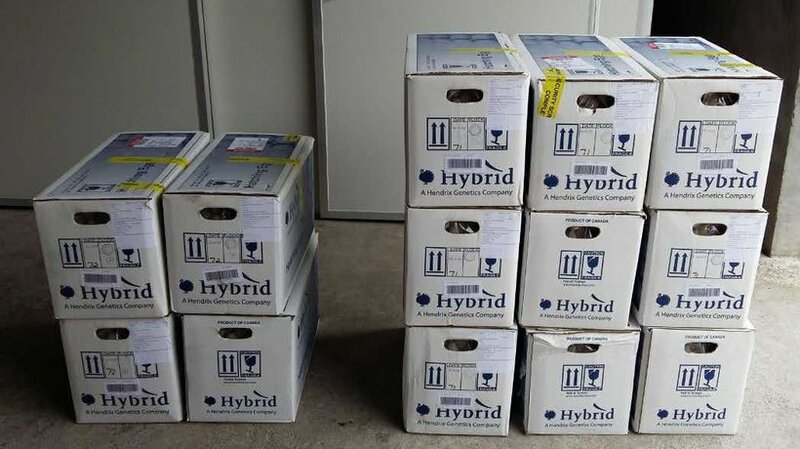 This successful delivery to a new territory is just one example of how our global supply network gives customers access to Hybrid genetics anywhere in the world. We are excited to explore more opportunities in China to distribute Hybrid genetics and offer our services for this new market.